Appbell provides you with an opportunity to be an entrepreneur with low investment & earn a high return. If you sell hardware and software products and are looking to add a remunerative product to your offerings, please listen up. AppBell Technologies enables you to reach wider customer base with its next-generation GPS tracking & School bus security product portfolio & simplified software products catering to every School & Transport Industry. AppBell Technologies invites you to become a part of most sophisticated & Innovative GPS Tracking & School bus security system. The unique benefits offered to clients make them happy a lot. Here is why you should consider this dealership offer. India's largest Education and Automobile market creates an excellent opportunity for growth of the product. Strong brand & loyal customers, make easier and less expensive to introduce products in the new market. Training will be provided which help the capacity to adopt and accept the new technologies and methods for specific product. 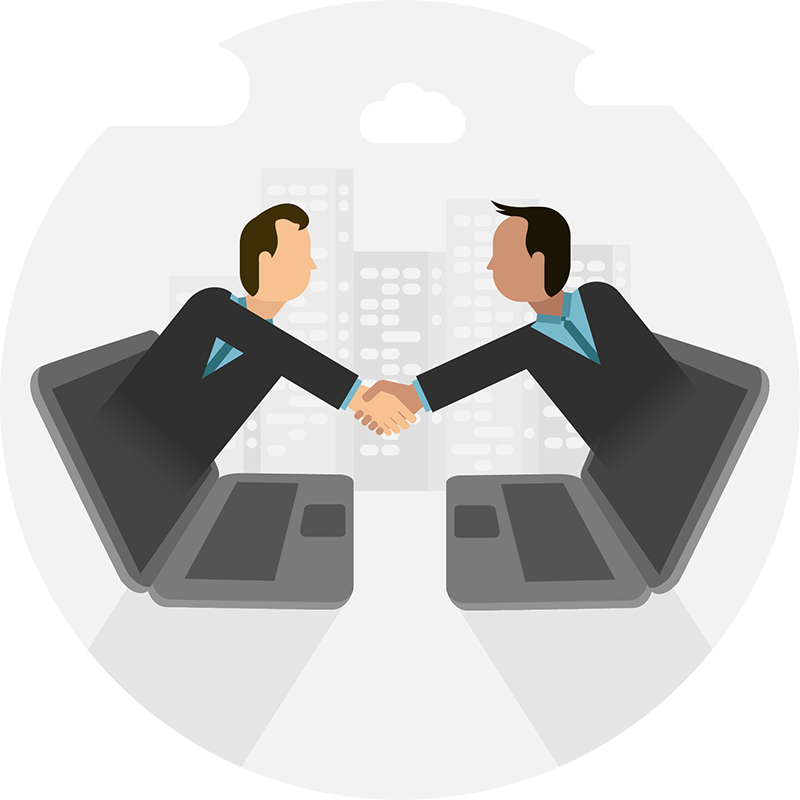 We take the complete responsibility of after sales service and support to the partners. Our in-house team of developers and consultants brings out best of industry. Attractive margins at lower efforts and fewer investments. Why choose Appbell technologies pvt ltd? We provide Next-generation security services to the school bus & vehicle tracking system. Our products are simple, ready to use and easy to install, hence it requires minimal training and implementation efforts. We provide you with a comprehensive portfolio of ready to use business product & software catering to every School & Transport business. Our flexible product licensing model offers resellers wider business opportunities to fulfil the customer requirement for all business sizes ranging from individual, small business to large enterprise. The simplified and compelling partner programs offer attractive incentives and benefits.